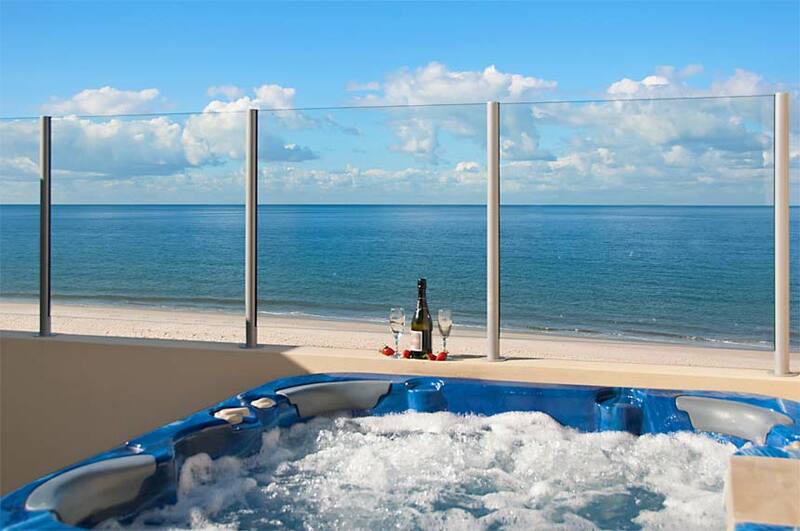 Stay at On The Beach Resort at Bribie Island and enjoy stunning Moreton Bay views and fabulous accommodation. We still have some specials left for April, May and June. 2 and 3 bedrooms and penthouses and also villas with private roof top spas! Enjoy these great exclusive discounts DURING LOW SEASON 2019. 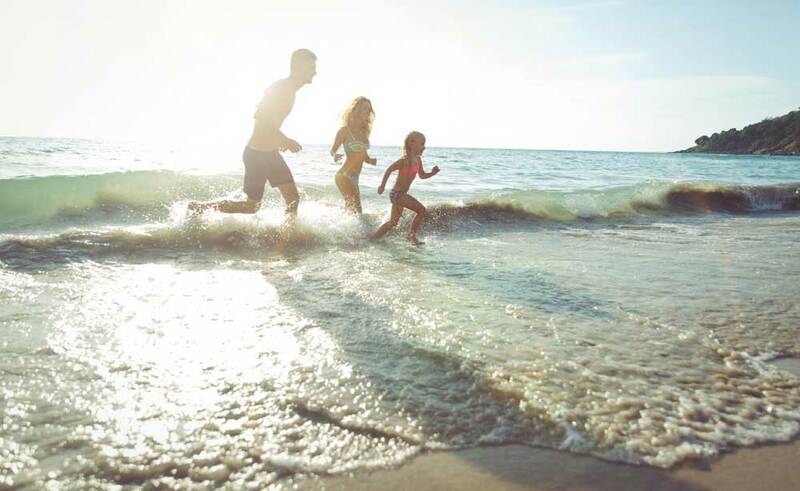 Stay during May or June and SAVE when you holiday at On The Beach at Bribie Island. New Direct Bookings ONLY. Excludes School Holidays. Mid Week Special - up to 20% discount on 3 nights or more. NOT AVAILABLE DURING SCHOOL HOLIDAYS. Valid until 13th December 2019. This special is subject to availability & apartment allocation. New Direct Bookings only. Not available with any any promotion. 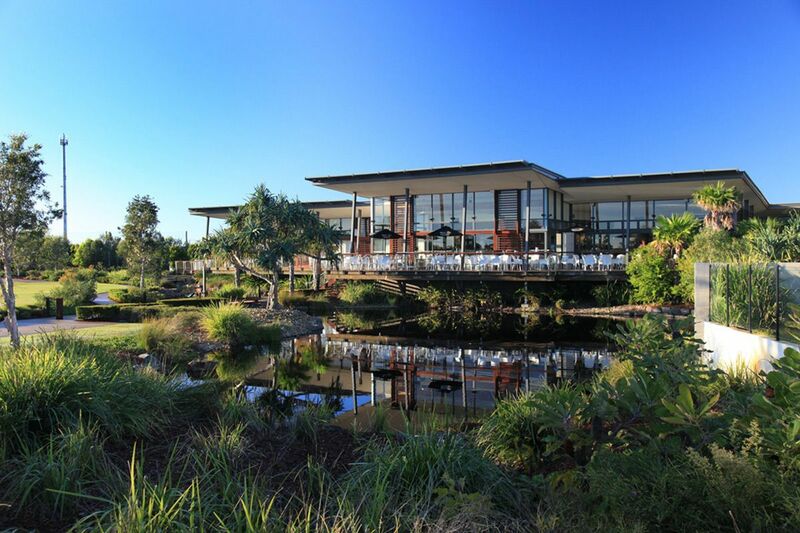 In conjunction with Pacific Harbour and Bribie Island Golf Clubs we are offering a special Stay and Play Package. The package is for TWO people staying 2 nights, between Monday and Thursday, in a Level 2 two bedroom apartment, during low season and playing 1 round of golf at Pacific Harbour or Bribie Island Golf Club (includes shared cart). If making a booking request, please add your preferred tee time in the comments section. For a personalized package, including weekends and mid/high season, or additional people/different apartment type, please contact us on 07 3400 1400 or email info@onthebeachresort.com.au with your requirements. This package is subject to allocation and availability. 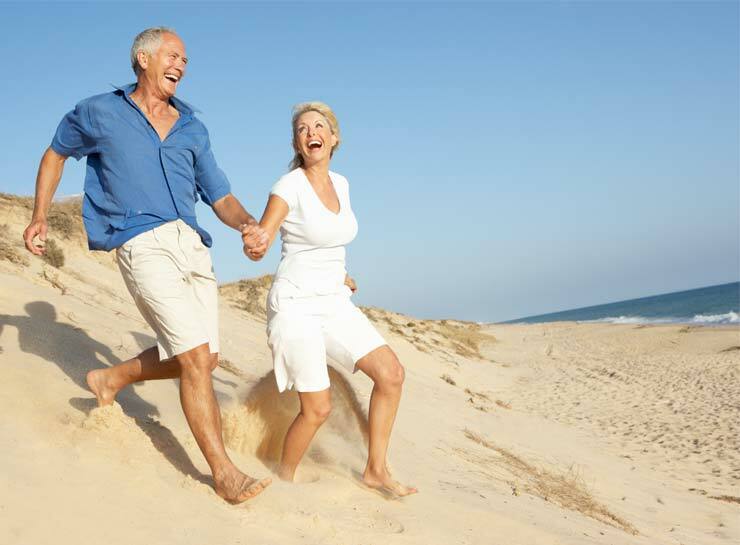 On The Beach Bribie Island offer the best accommodation and rates for you including function room hire for up to 80 persons. Our neighbouring licenced function venue and restaurant Blue Pacific Hotel are perfect for indoor or outdoor events. Enquire direct for custom packages for your next conference or special occasion including weddings.